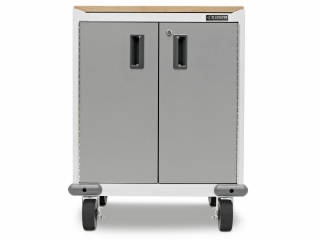 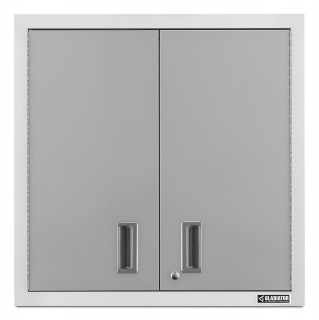 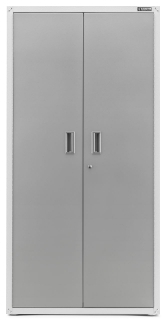 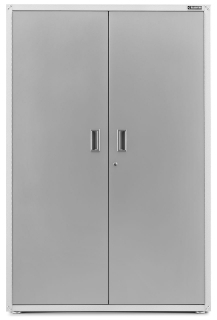 The Modular GearDrawer cabinet provides superior storage capacity over typical deep cabinets. 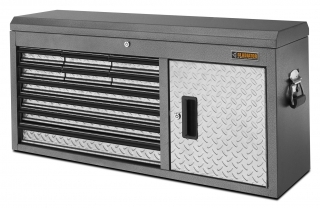 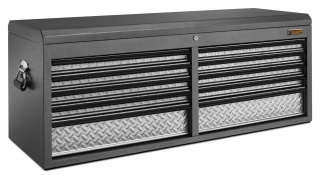 Each of the five drawers ride on full-extension ball bearing slides for smooth operation, include cushioned drawer liners, and are varied in size to accommodate an assortment of tools and garage gear. 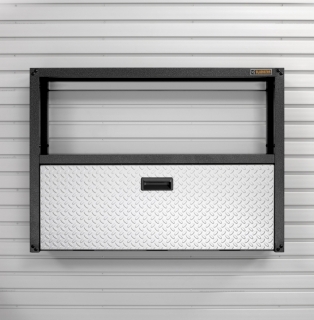 The drawer is perfect for organizing hang tools while the cavernous deep bottom drawer swallows up large tools such as circular saws. 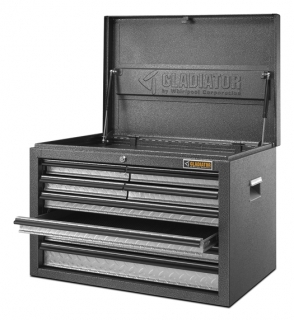 The bulk of the storage capacity comes from the tree equal drawers, which are perfect for cordless drills and larger hand tools.